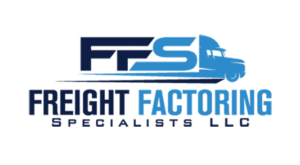 Freight Factoring Specialists (FFS) is a transportation factoring company in the Miami area. 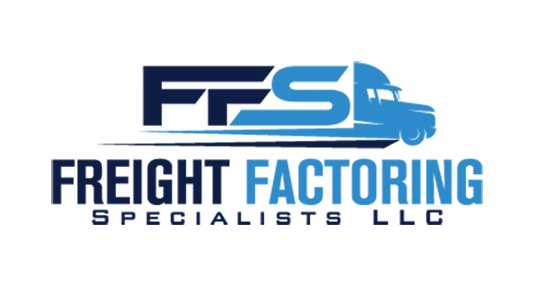 FFS is family-owned and operated and treats you as a member of our family. We focus on freight factoring so we know truckers and trucking companies. We allow you to do what you do best - haul loads, while providing the cash flow and back office services you need. We use the latest technology and services to ensure that you have the best freight factoring experience possible. We offer straightforward pricing with no surprises. We're available to you nearly 24 hours a day, 7 days a week. We are about building long-term partnerships. We're not based on contracts that lock you in, but rather relationships where you choose to work with us every day. We are here to help you grow your trucking business and make your operation as hassle free as possible.